In the last few years, more and more men and women have turned from those cartridge razors to shaving with safety razors. While this is good news both for the pocketbook and the environment, some women find it difficult to use just any safety razor. We want to help shorten that search, so we decided to present the best safety razors for women that we could find. Edwin Jagger is a British company that has been making men’s shaving products for many years. 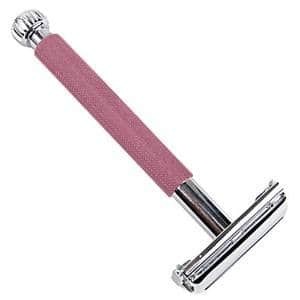 This women’s safety razor is ideal for most women with the extra long pearlescent heather handle making it easier to shave legs. The top of the razor is closed making shaving safer and the razor comes with 5 Derby blades in an Edwin Jagger presentation box. 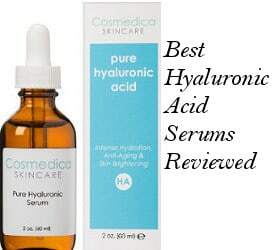 Ratings and reviews for this shaving razor for ladies are very good with users experiencing the following benefits when using it. Changing the blades is quite easy to accomplish. This razor slides smoothly and easily. It has a nice long handle. Women get a nice close shave. This Parker Safety Razor for women is a nice looking razor with several nice features. It has a chrome plated brass frame, a butterfly open design to easily replace blades and a long handle with a sure grip pattern. It also comes with 5 Shark blades. Easy to grip and does not slip even when hands are soapy. 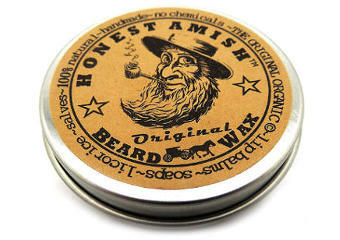 Gives them a close, smooth and comfortable shave. The Parker Unisex 29L long handle DE razor is just like the women’s 29L long handle DE razor reviewed above, with the exception that it has a chrome plating over the brass frame instead of being more feminine colored. 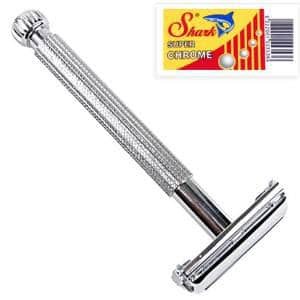 This razor has the same type textured long handle, butterfly head and comes with 5 Shark Super Chrome blades. 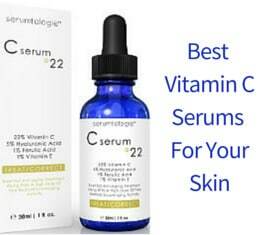 Ratings and reviews for this product are very good with users giving the following feedback about its advantages. It is lightweight and has a textured grip. It glides smoothly across the skin. 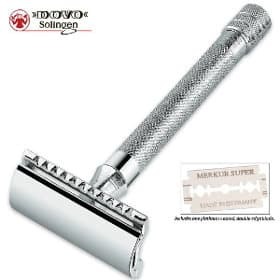 The Merkur Heavy Duty Double Edge Razor is a very popular high quality product made in Germany. 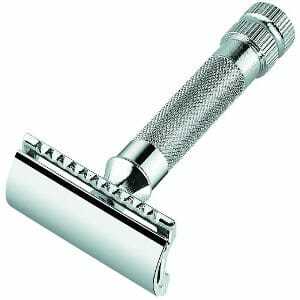 Known as the Merkur 34C heavy duty, it is made from stainless steel. It also measures 3.35 inches long and has a textured handle for a better grip. Keep in mind here that a short handle razor can give you a better control to avoid errors that can be more damaging to your skin than when using a long handle razor. Also, this razor is heavier than the 23C, which is good if you are new to DE shaving, since its weight prevents you from applying more pressure and therefore getting yourself cuts and irritation. Users really like this DE razor and give it excellent reviews. So, here is a look at the pros their comments include. It is high quality, looks great and is durable. People experience less razor burn when using it. It gives them a close shave. The Merkur Long Handle safety razor is just like the 34C only has a longer handle making it more comfortable for people with larger hands or women when shaving their legs. It features a nice chrome plating over brass and has a textured handle that helps you keep your grip even when your hands are wet or soapy. 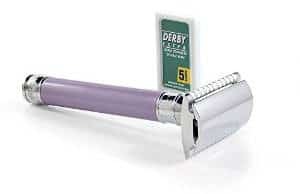 Some people claim that if you are used to disposable razors, then a long handle DE razor makes the transition easier. Reviews and ratings for this shaving tool are exceptionally good and users experience the following benefits. It is extremely high quality, durable and capable of lasting a lifetime. People like its weight and feel it glides on their skin. They get a close shave without any irritation, which is important especially when shaving under the arms. All in all, if you are looking for the best safety razors for women, keep in mind that while not all of the above safety razors in our review are made specifically for women, they are very high quality razors that will meet women’s shaving needs.